Latin American cuisine is beloved as much for its spicy as it is for its savory. While the flavors and ingredients vary between cultures and regions, there are a few foods that are shared among Latin American countries. Salsas and dips, creamy desserts, foods made with maize, and the basic tomato sofrito sauce all take on a different flavor by adding distinctive and locally unique spices. 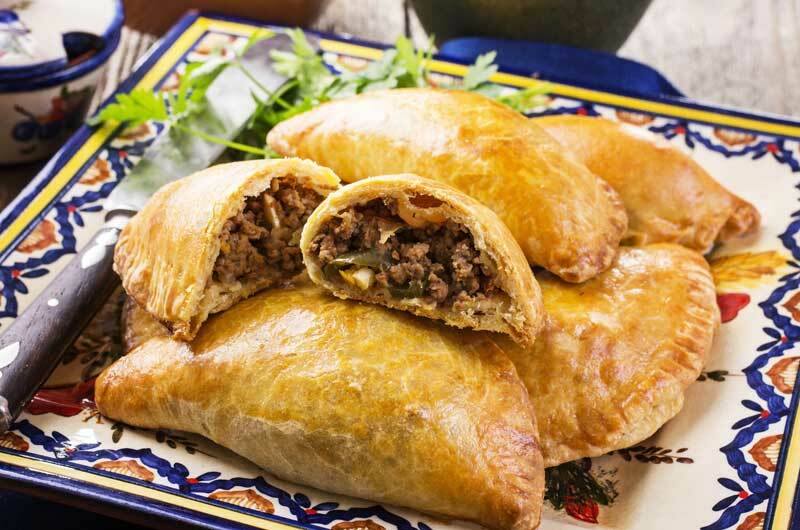 Here you’ll find popular Mexican, Salvadoran and Peruvian recipes. You’ll also find recommendations for creating complete and authentic Latin American meals as many of these foods work so well together. Happy cooking! Lomo Saltado (Peruvian Stir ..